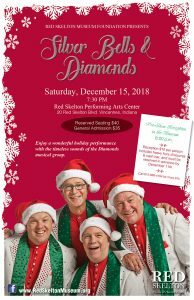 The Silver Bells and Diamonds show is Saturday, December 15th at 7:30 PM. 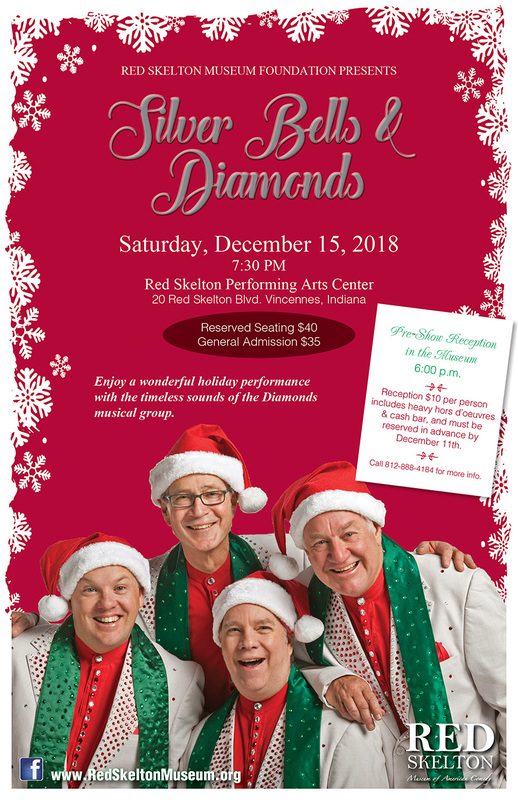 General admission tickets are $35. Includes one ticket available by mail if purchased 2 weeks before event, all tickets purchased after are will call.